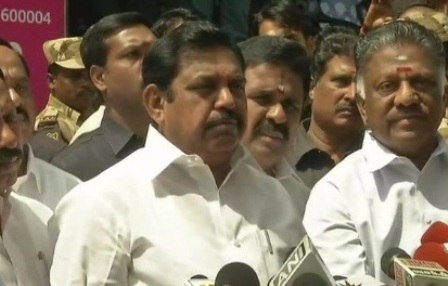 CHENNAI: Tamil Nadu CM E Palaniswami met Karunanidhi in ICU, He said that the DMK Chief is better and is recovering well and team of experts doctors team is monitoring him. ?Love Every Body? campaign at Phoenix MarketCity!